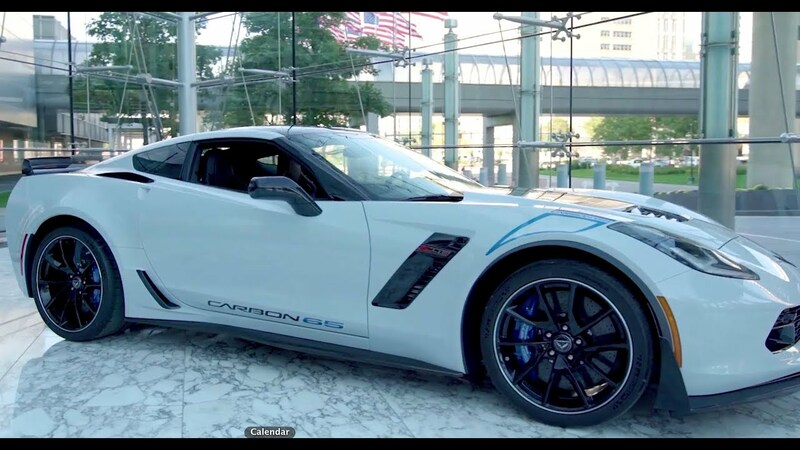 The Corvette is often thought of as the affordable supercar or the everyman supercar, and that sometimes means it gets excluded from some of the higher society realms that Ferrari and Lamborghini reside in. This is in spite of the fact that car is just as amazing from a performance perspective as many of the higher-priced European sports cars out there. 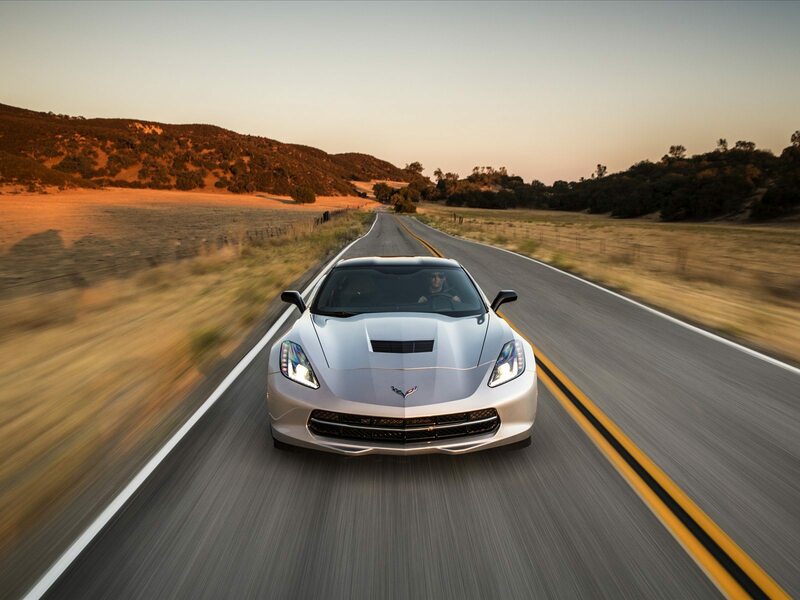 We’ve always loved this Corvette trait. It’s an attainable car from a price point with the performance chops to take on the best in the world. 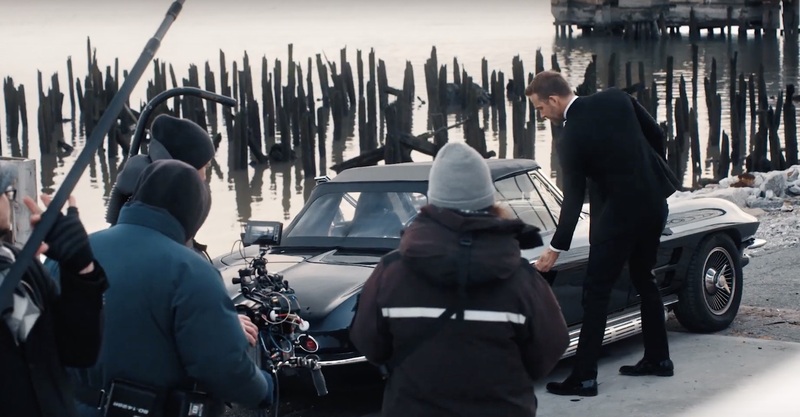 However, it’s always nice to see Corvettes recognized in fashion and “high-society.” That’s why we were pleased to see a 1964 Corvette Convertible appear in a Giorgio Armani Code Absolu advertisement, featuring Ryan Reynolds and Elodie Yung. Check out the advertisement below. As you can see from the video, the car plays only a minor role. However, it is there, and it’s nice to see it in a creative, short film-style advertisement like this one. We found a few other videos that are behind-the-scenes looks at the film and most of them don’t have many other shots of the car, but the one included below had a few additional shots. It’s the perfect car for the little film. Well-known director Reed Morano directed it. She has directed films like Kill Your Darlings and The Skeleton Twins. It’s nice to see the Corvette making it into popular culture in this way. 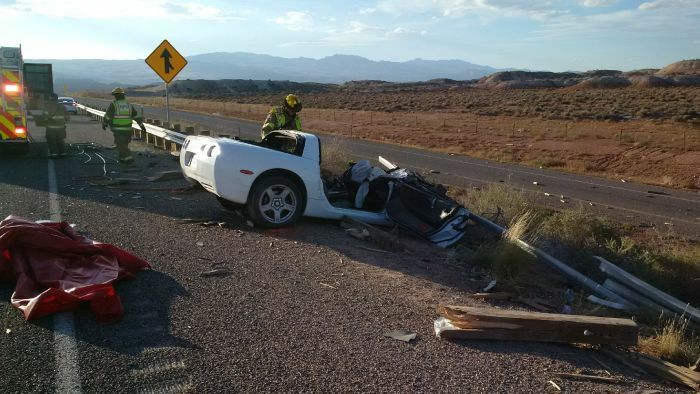 It is also a fun break in the news from the seemingly endless C8 Corvette sightings.